"A parent is a teacher at home and a teacher is a parent in school and the child is the center of our universe." 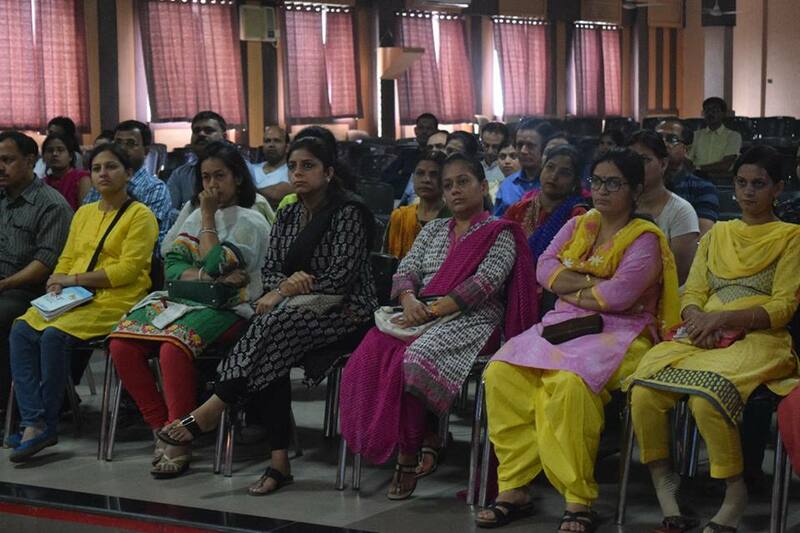 Under the able guidance of our Principal Mrs Pankaj Sharma an Orientation Programme was organized for the parents of class III-V at Sagar Public School Saket Nagar. The aim was to familiarize the parents, “as partners in progress” with the curriculum, rules and regulations of the school, teaching methodologies. 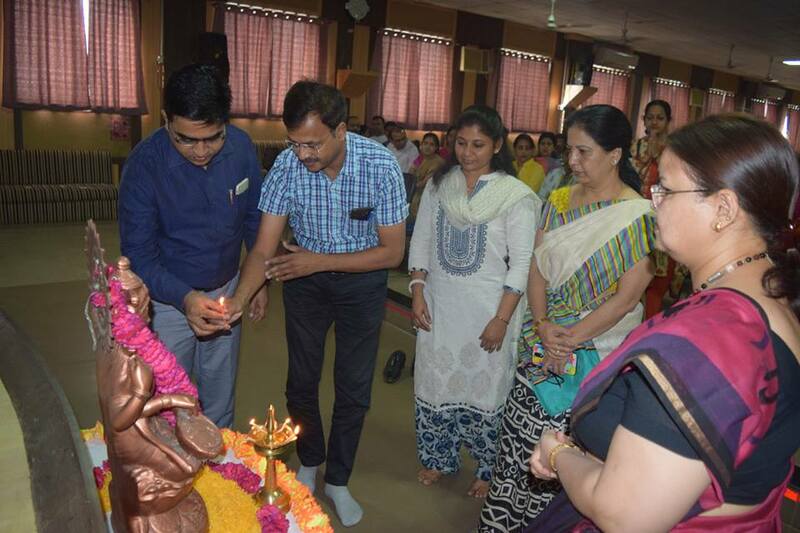 The Programme commenced with a warm welcome to the parents followed by the ceremonial lighting of the lamp. 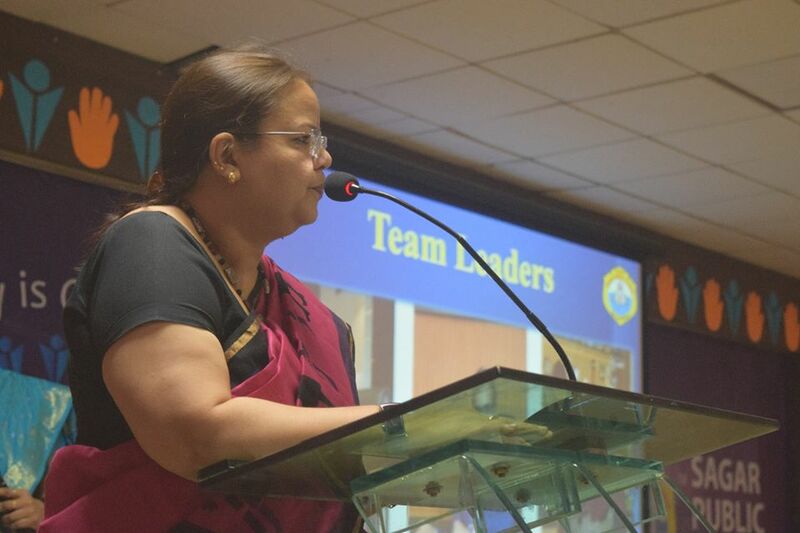 The School Principal, Ms.Pankaj Sharma, addressed the gathering in her speech, she laid stress on effective communication between the teachers and the parents and also sought their support and suggestions so that the children could be provided the best for their independent learning and overall development. She also gave guidelines about effective parenting. She also suggested different measures to nurture a child with love and care to build a strong foundation for a glorious future. The parents were briefed about the rules and regulations of the school. 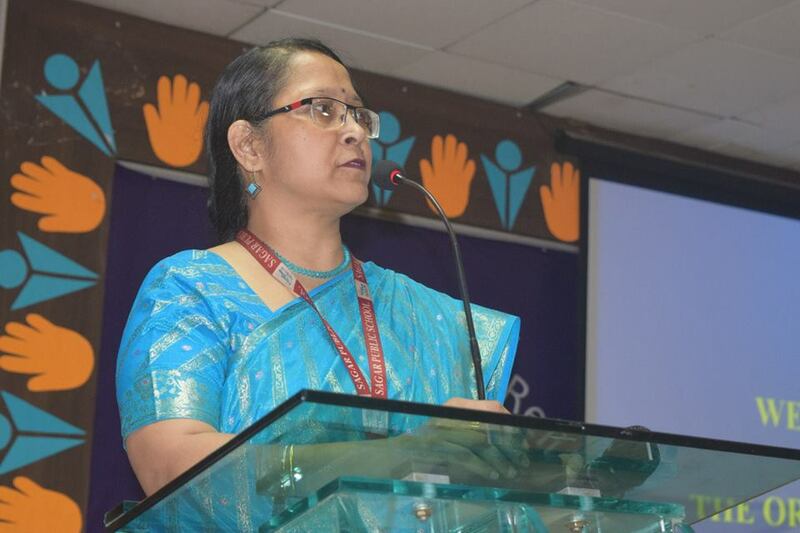 The orientation Programme proved to be a sincere effort made by the school in educating the parents to look after and guide their children in a proper manner. It also helped in evolving a common teaching strategy and helped the parents in identifying suitable follow up methods to reinforce the learning process of their children. 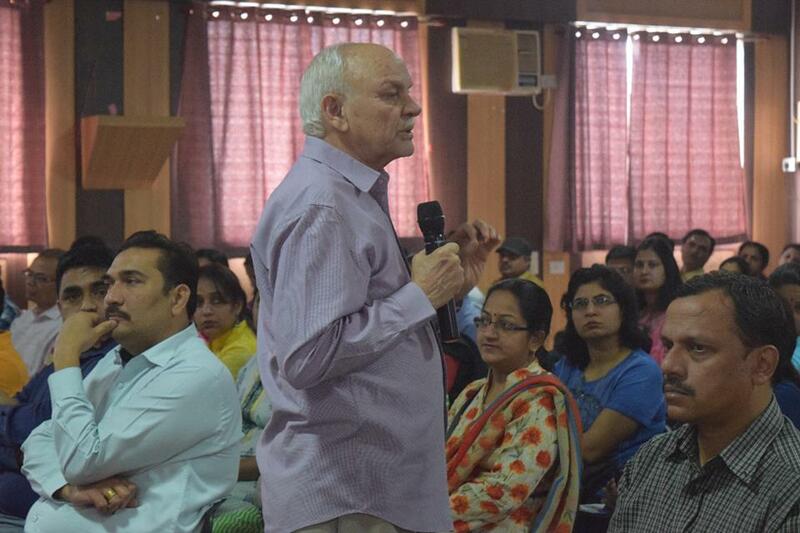 It was followed by Words of wisdom by Shri K.K Dubey Sir Director HRD who guided the parents about various principles involved in the teaching of life skills. After the session the parents had personal interaction with the respective Class Teachers in the classrooms. Parents were appreciative about the supportive and positive role the school plays to enhance the children's personality.